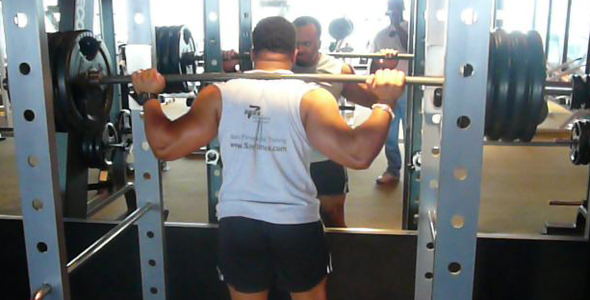 Strength Training is overall Saint Fitness true passion. Strength training is for men and women of all ages. 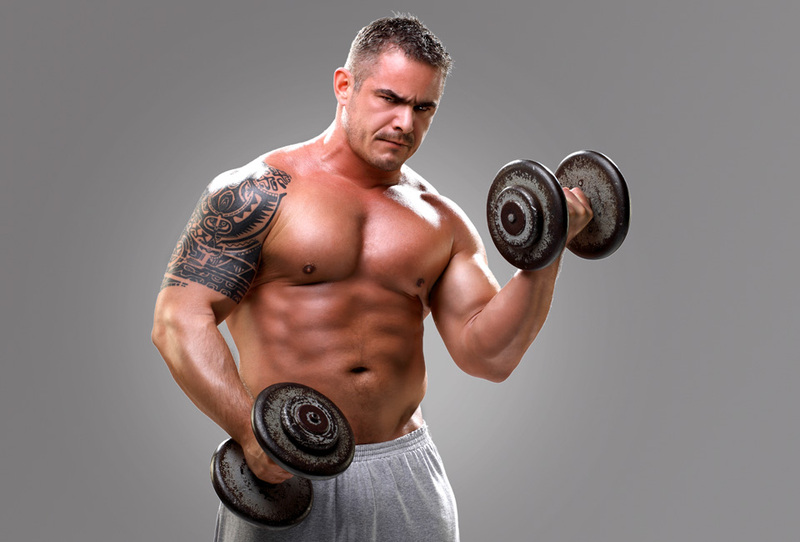 There is an abundant amount of information that is learned from proper strength training. The benefits of weight training include greater muscular strength, improved muscle tone and appearance, increased endurance and enhanced bone density. 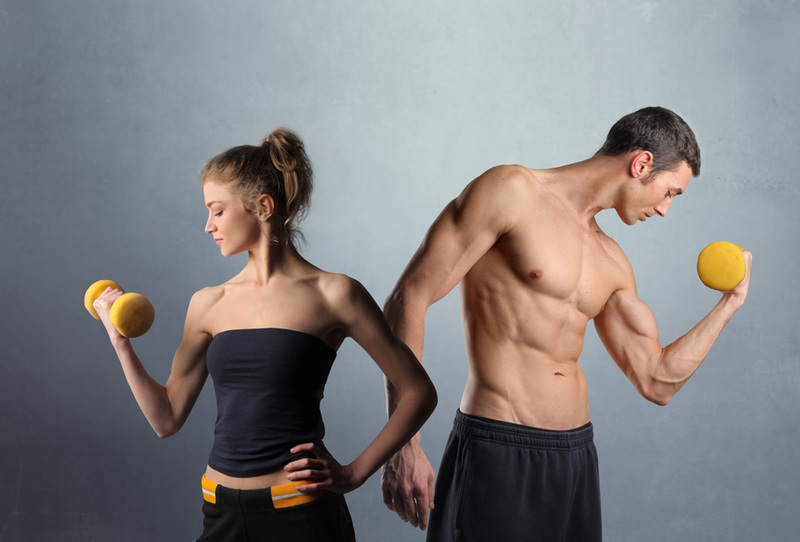 Individuals start strength training for various reasons. Whether you are looking into a simple appearance change to a complete physical makeover Saint Fitness is the absolute place to be. As you train with Saint Fitness he will discover your genetic makeup and create a specialized routine that will give you the most benefit in our workout regime. Strength training provides numerous benefits physically, emotionally and mentally. Specialized training will promote correct posture, long term fat loss, and by gaining strength help to avoid injury in your daily routine.